Home » oregon , travel » Greetings from Oregon! 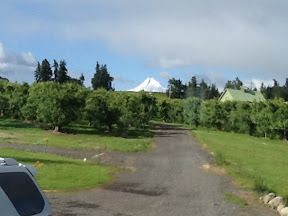 And later today we are headed across the Columbia River into Washington State to visit Mount Saint Helens. 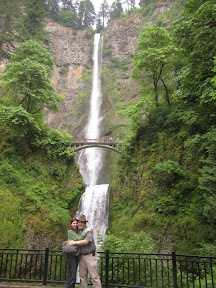 And oh yeah, here is Kristen and I at Multnomah Falls!